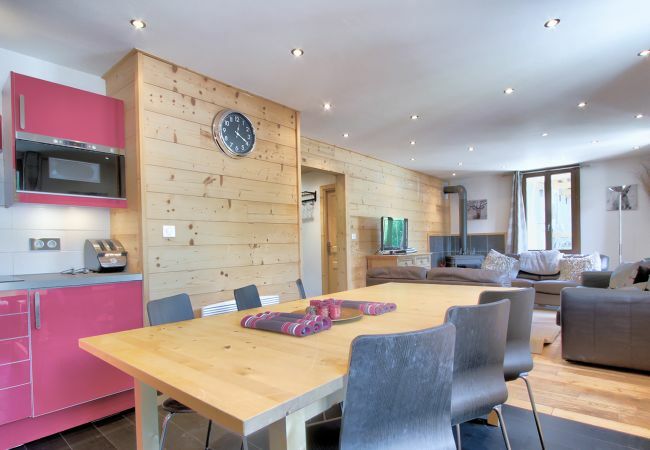 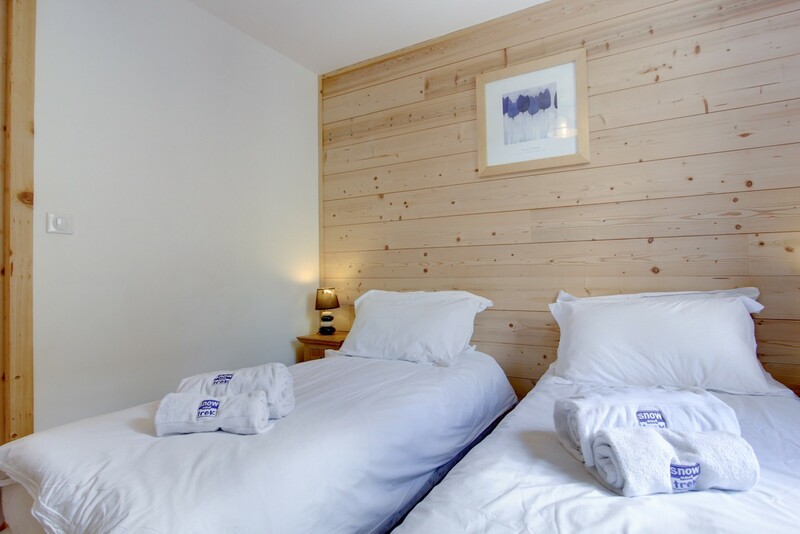 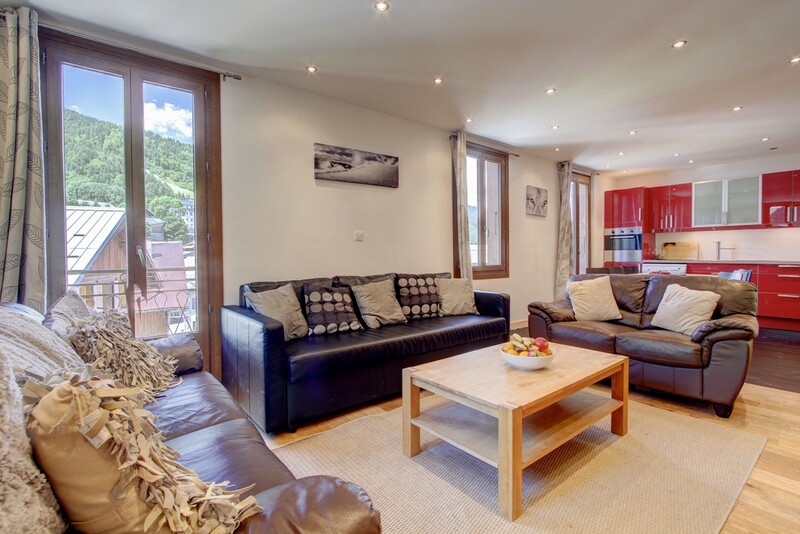 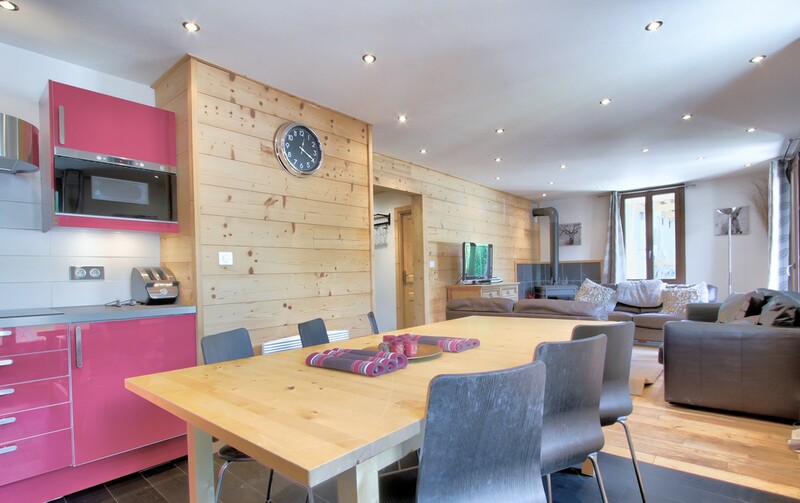 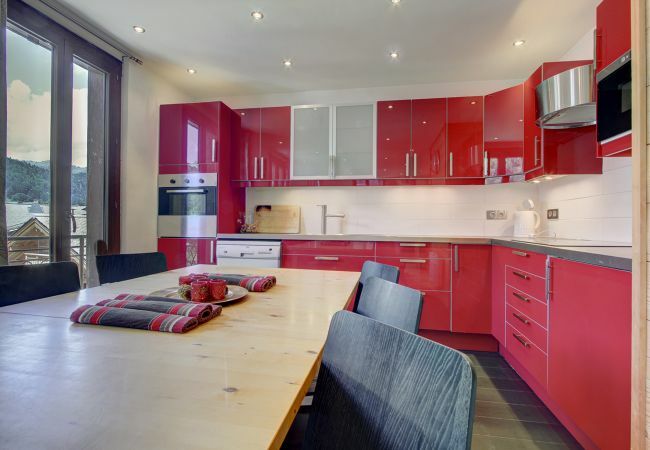 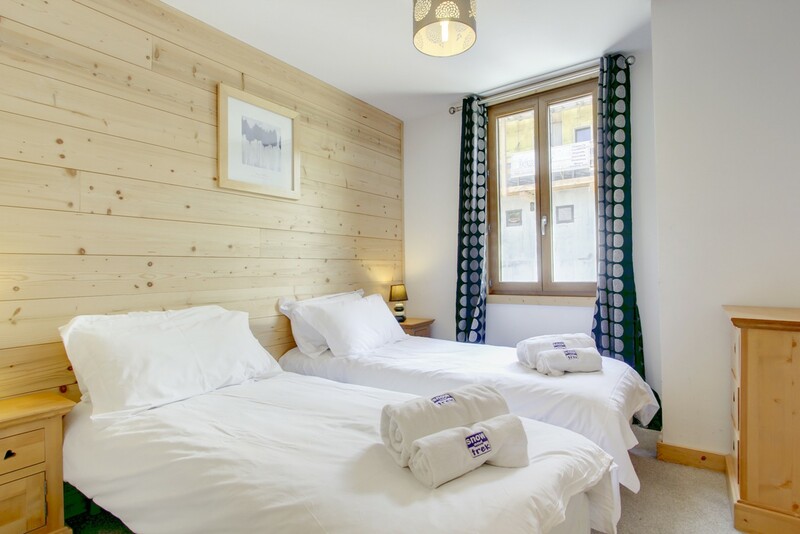 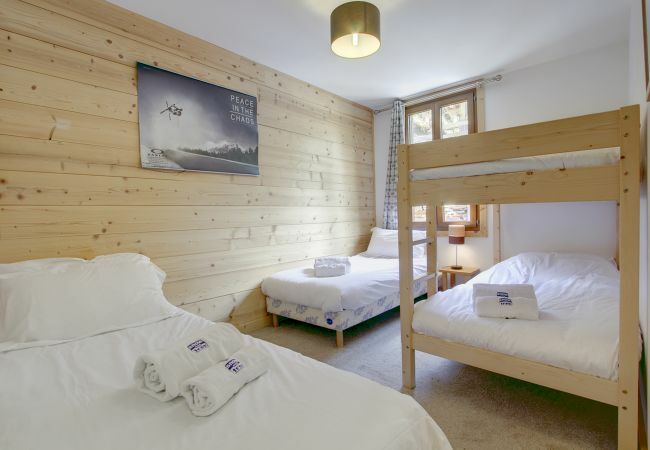 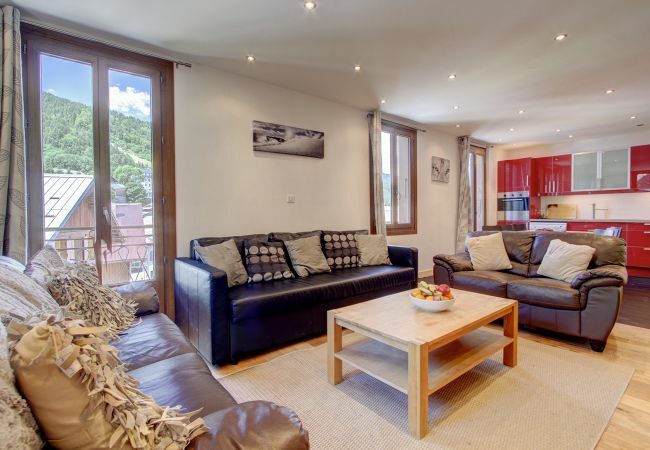 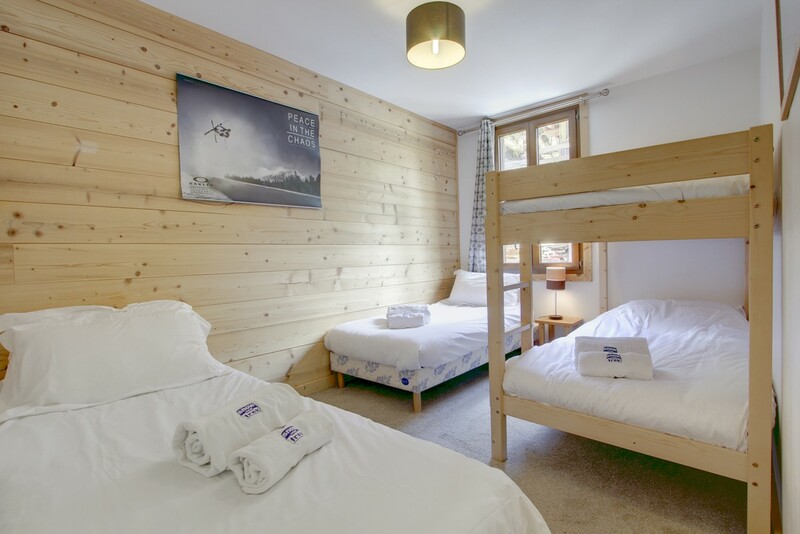 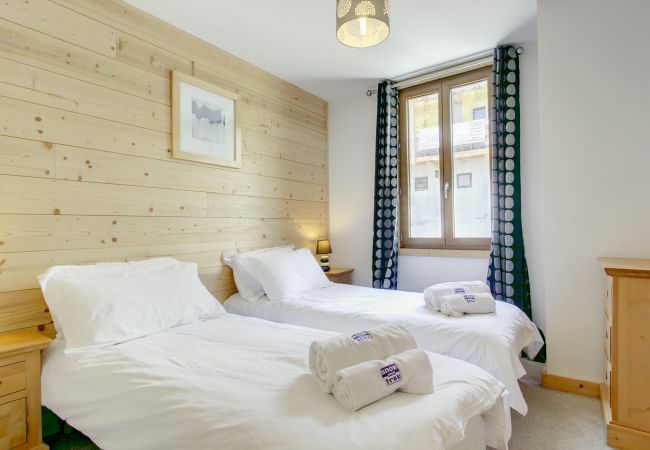 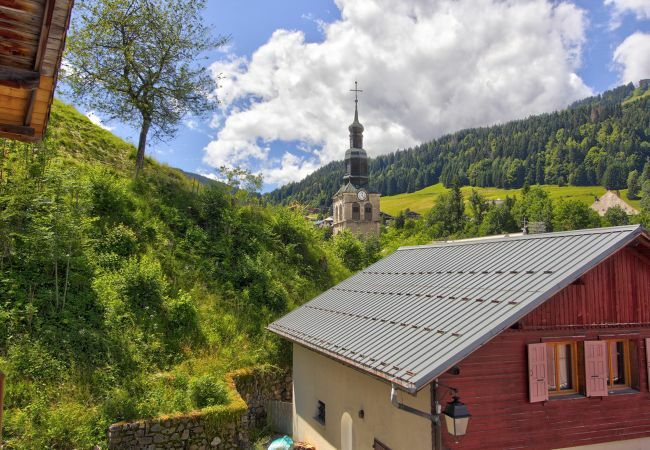 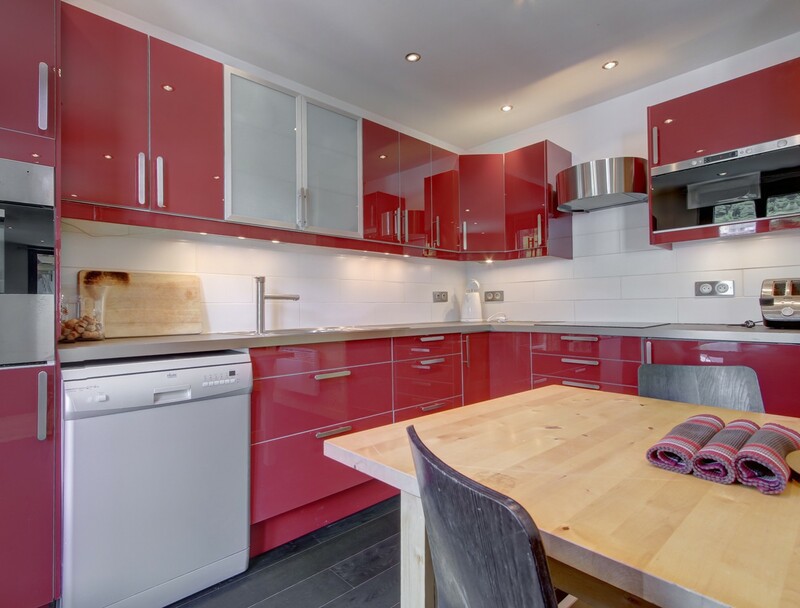 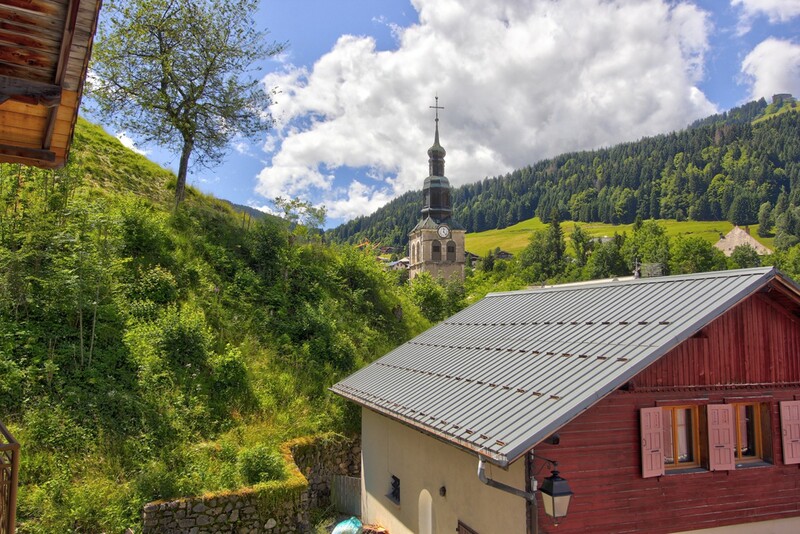 Contemporary 2 bedroom apartment in the old part of Morzine. 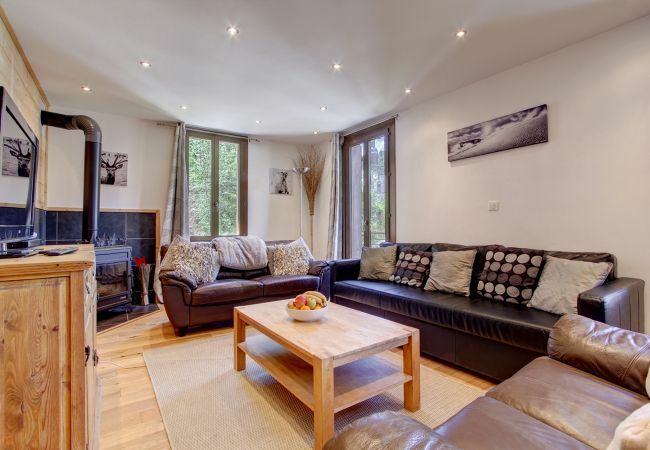 50m from the 'Marie', bars, restaurants and bus stop. 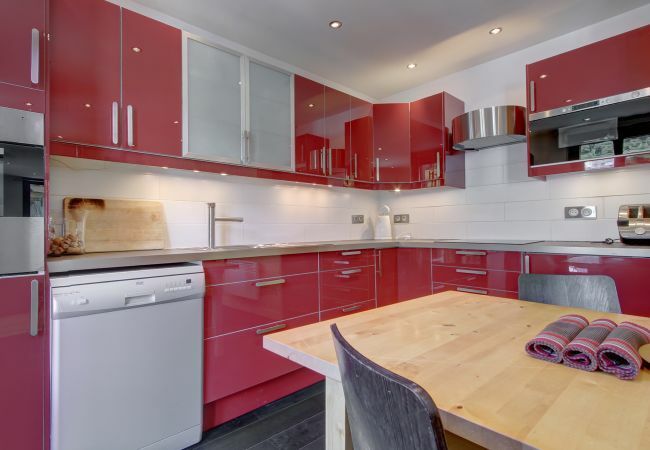 There is no BIKE STORAGE for this apartment. 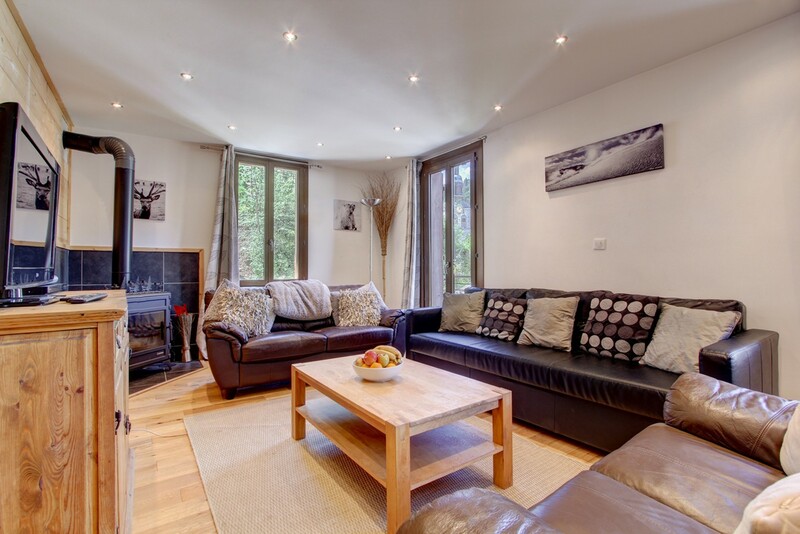 There is NO parking at the property however there is parking available within 100m of the property - this is not guaranteed in winter. 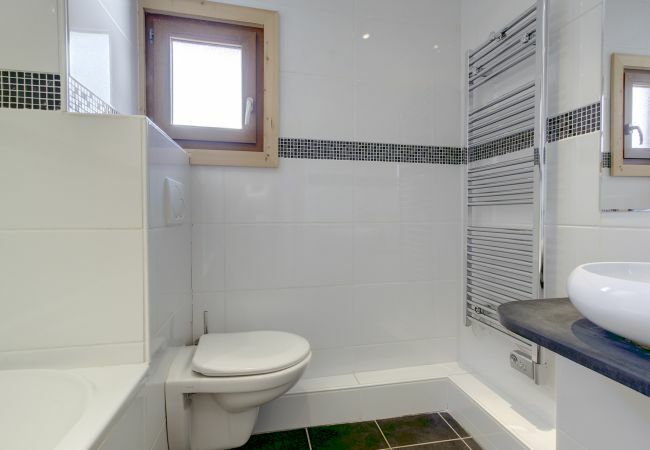 There is a public underground parking 150m away. 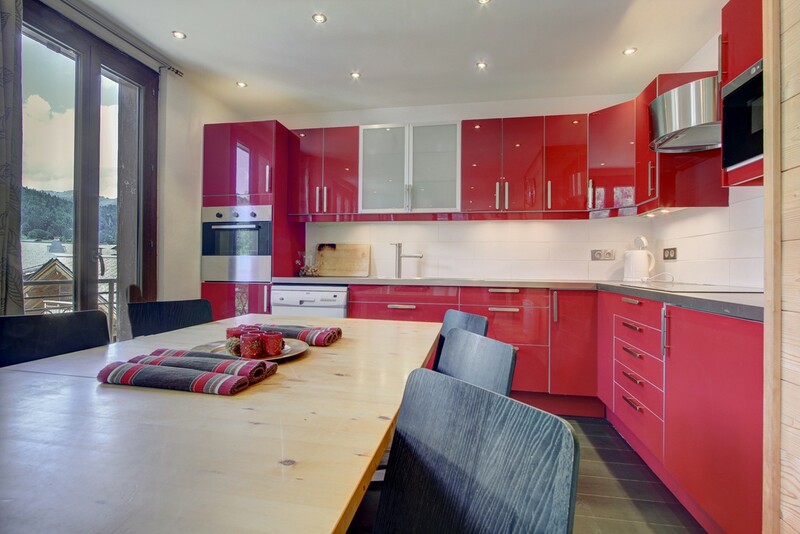 - 1 TV, DVD, 1st floor, internet (Wi-Fi), balcony, 56 m² property, Covered parking in the adjoining building.